Spinal Pain is one of the most commonly observed ailments amongst the working class people these days. The reasons are many – ranging from hectic lifestyles and lack of rest to improper postures. The spinal pain, in most cases, is reasonably unbearable and requires immediate expert attention. The treatment of spinal pain largely depends upon the correct diagnosis of the point of origin of the pain. Dr. Anil Dhingra, who is a top-level spine expert in Chandigarh, provides the best diagnosis and treatment for all kinds of disorders and complications related to the spine. 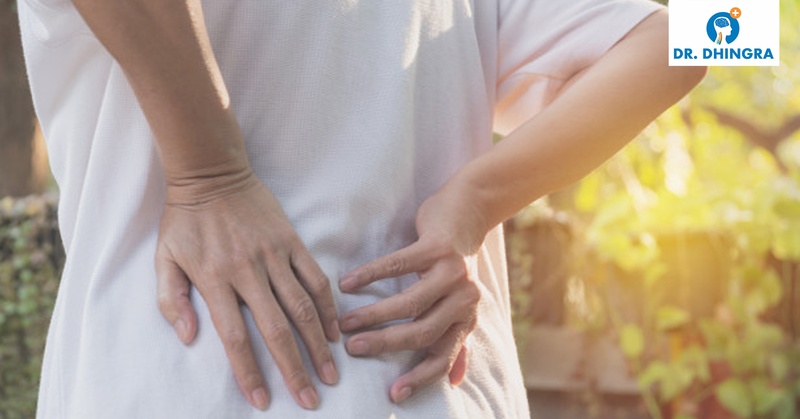 As far as diagnosis of the cause of spinal pain is concerned, there can be two main causes of spinal pain – a pinched nerve or a herniated disc pain. Many times, a herniated disc itself is not the source of pain, but rather it pinches, inflames, or irritates an adjoining nerve causing pain that is radicular and impulsive. The pain is also called as nerve root pain as it is originating out of a nerve and not the bone itself. Such pain often radiates to other parts of the body as well, such as from the lower back to the legs or from the neck to either of the arms. The leg pain from a pinched nerve is also termed as sciatica. In some cases, the pain in the spinal area may be originating from the disc itself. These can be the cases when the disc dehydrates or degenerates to such an extent that it causes pain and lack of stability in the spinal segment. This is called as degenerative disc disease. The pain is chronic and less intense with occasional severity. No matter how intense and complex the spinal pain may be, Dr. Anil Dhingra– one of the highly qualified neurosurgeon in Chandigarh, has expertise in treating all kinds of spinal pains and producing best results.